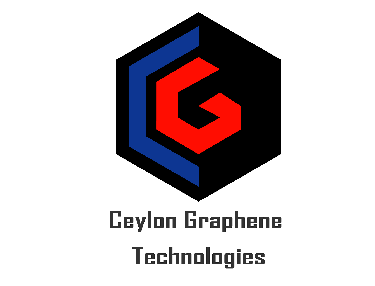 The first Graphene and advanced material company in Sri Lanka, Ceylon Graphene Technologies (Pvt) Ltd was established in June 2018. 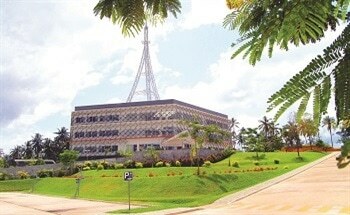 It is a joint venture of LOLC Group and Sri Lanka Institute of Nanotechnology (SLINTEC) that aims to place Sri Lanka in the global market for graphene and associated products. With the best quality Graphite in the world being mined from the rich fields of Sri Lanka, Ceylon Graphene Technologies (Pvt) Ltd is steadily establishing itself as the manufacturer of high-quality Graphene and carbon based Advanced material.